Emily Arnold McCully writes: “I have been a children’s book author for forty-two years, first as an illustrator, then as writer/illustrator. My childhood clearly prepared me for my career—I spent my time reading, sketching, play-acting, writing (and, as I recommend schoolchildren do to stimulate bodies as well as their brains) playing ball, bike riding and climbing trees. “A powerful interest in American history was instilled in me very early. My parents both had a strong connection to Galesburg, Illinois, where I was born. The family library contained many volumes of local history and the career of Abraham Lincoln. He was practically a favorite son of the city, which had been an important stop on the Underground Railway and host of a Lincoln-Douglas debate. My mother took me to Washington when I was about eight and we toured the White House. Lincoln remains my favorite President because of his probity, courage, and sense of humor. 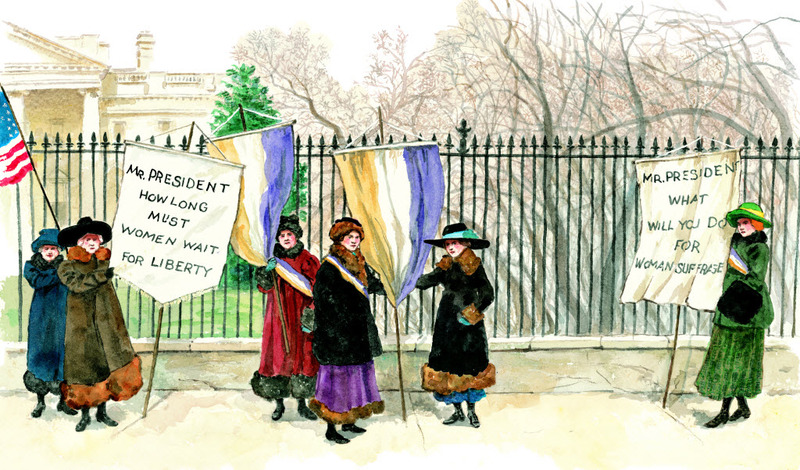 The suffragists hold a special place in my heart. I’ve written a book about Elizabeth Cady Stanton and another about Margaret E. Knight, who had to prove in court that her female brain had produced an important invention. 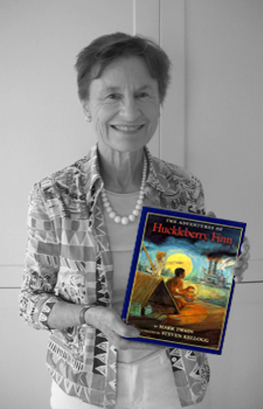 Emily Arnold McCully recommends The Adventures of Huckleberry Finn by Mark Twain as a Great Read for ages 12 and up. Check out more Great Reads on thencbla.org.